Plus how to feel full more quickly. There's one macronutrient in particular that makes us feel fuller. We've all heard it, said it and believed it: It takes 20 minutes to feel full once you start eating. Chances are we remember this tidbit after we've scoffed two extra doughnuts because we were "still hungry". Oops. But is this commonly held belief actually true, or just a reminder to get us to stop inhaling food? 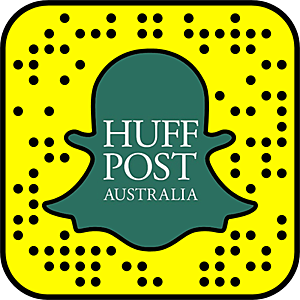 To find out, The Huffington Post Australia spoke to Zane Andrews -- an associate professor of physiology and a neuroscientist at Monash University who studies how food (and lack of food) affects the brain. 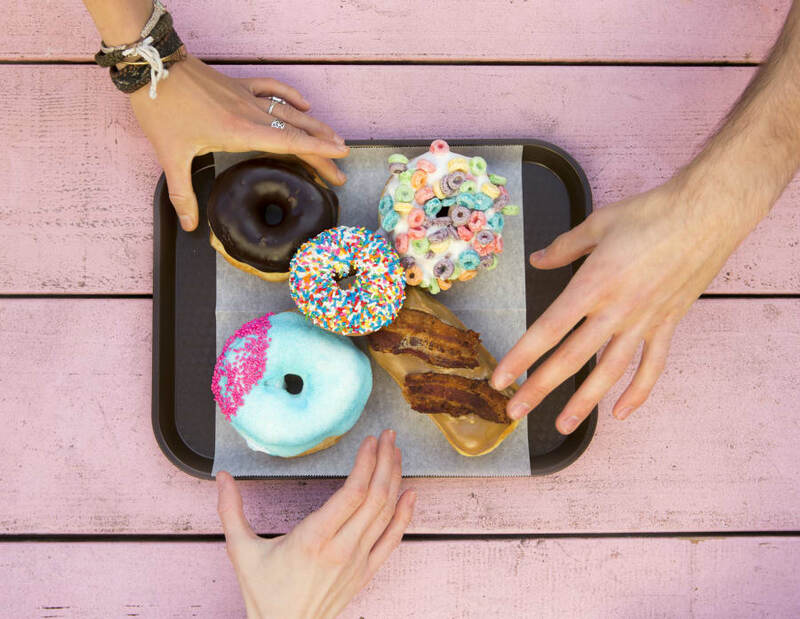 "When we eat and put food in our mouth, we have receptors for things like taste and texture, and our brain registers this and goes 'oh, well that's really tasty, and that's sweet, I like that'," Andrews told HuffPost Australia. "But it's not until that food gets into the stomach and into the gut that it starts to release satiety hormones which feed back to the brain to tell us we're full. "But that food needs to be chewed, to go down into the gut and to be processed a little bit. You need to start absorbing the glucose from the food and that happens generally quickly, but somewhere between five and 20 minutes. "Then you'll get the glucose surge from the food that you're eating, and then when the glucose in the body goes up, the insulin senses this and insulin also goes up. At the same time, you have those satiety hormones from the gut. All this feeds back to the brain and actually says 'stop eating'." 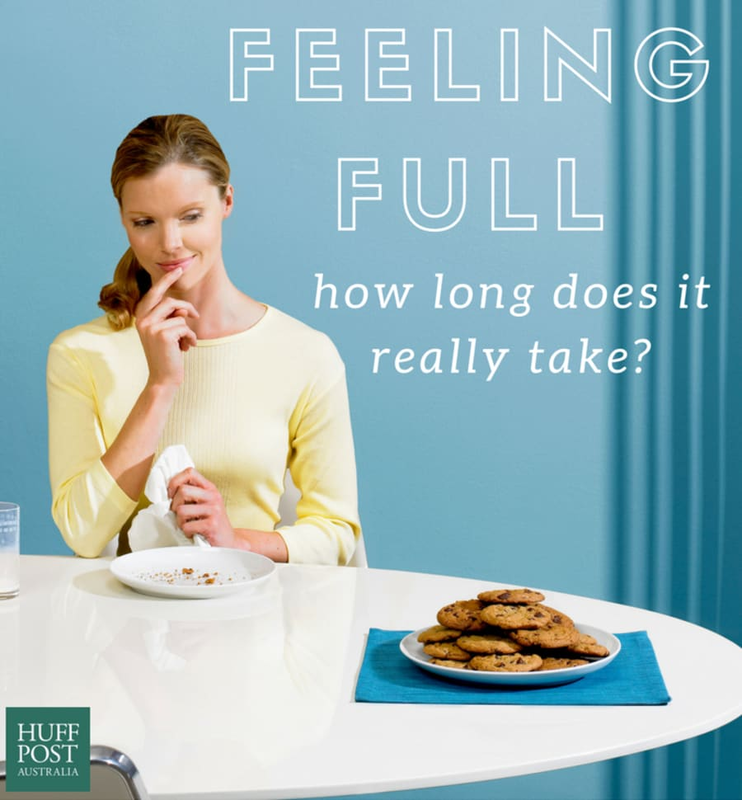 The short answer: yes, it can take up to 20 minutes to feel full once we start to eat. 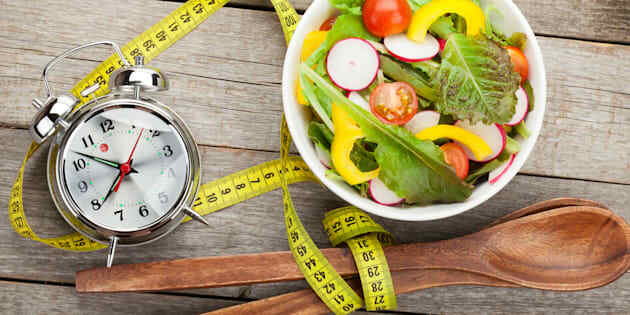 "Generally there is a delay -- a disconnect between when you put food in (and your brain goes 'this is nice') to when it gets to your gut (and your gut goes 'hang on, brain, you better slow that down, mate')," Andrews said. "There is a 20 minute window, generally speaking, where you're not getting some of those feedback signals. It's not black or white, and it's different for everyone, but it's certainly interesting." Yup, it's really true. It takes up to 20 minutes to feel full. However, this isn't to say we're overeating by 20 minutes or that there is a fault in our bodily processes. Everything that our bodies do in terms of food intake is in place for a reason. "There's no evolutionary negative consequence from overeating, but there is if you don't eat enough," Andrews said. "If you don't eat, you die, and you can't reproduce or pass your genes on. But if you overeat, there's no complication or negative side effect from an evolutionary point of view." Of course, the physiological consequence of constantly overeating is becoming obese. According to Andrews, overeating has a lot to do with the cultural expectations and social norms surrounding food intake. "If you have this 20 minute disconnect, you always have that moment of 'I can have just one more'. How many times is it that you then sit down after the meal and you feel like you've eaten way too much?" Andrews said. How many times have we all said: "I'm still hungry, I'll have one more." "This is where it starts to get philosophical. People like me -- I'm a basic neurobiologist who looks at how the brain regulates food intake -- say there are neurons in our brains that tell us to eat, and that's how it works. But that's not true in many respects. 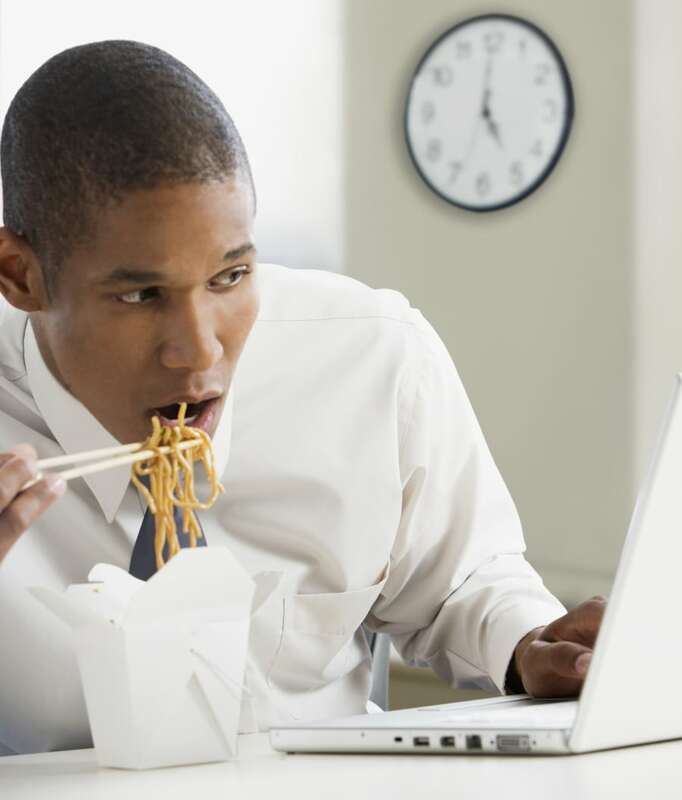 "As humans, we very rarely eat because our brain is telling us to eat. That's only really when we're starving. We eat because we come home at a certain time and that's when we have dinner. We eat because we're out with our friends, because we're at family gatherings. We have all these conditions, cues and learned associations with food intake." And this mindless eating which we've learned is something we do every single day. "We have that learned association to sit in front of the TV and eat. We go to the movies and we have a learned association to eat popcorn and soft drink. Or you sit down at home and watch TV, and you feel like some lollies or chips," Andrews said. "We're overriding those satiety cues based on cultural expectations or social norms." 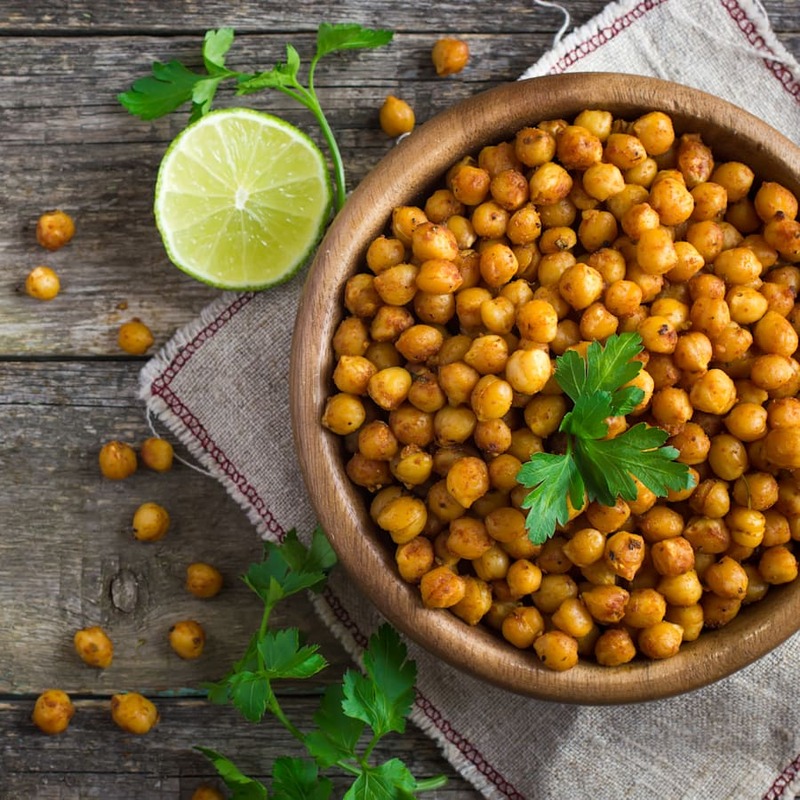 Legumes like chickpeas help you feel full more quickly for one reason. According to Andrews, there are ways we can help feel full more quickly. "In terms of signalling satiety hormones, it seems to be that protein is the key thing to elicit the hormone response to tell you you're full," Andrews said. This is where the 'protein leverage theory' comes in. "Steve Simpson at the Charles Perkins Centre in Sydney has written about protein in the diet and the 'protein leverage theory' -- that we need to eat (and that our bodies need to register) a certain amount of protein, and we will just keep eating until we register that amount of protein," Andrews said. "Often what that means is we have to eat more carbohydrates and fats to get that level of protein. "But what's often happening in our diets is that the protein content is going down, but the fat content is going up, and so you're eating and you need to eat more to get that same amount of protein to initiate the full feedback of satiety." That doesn't mean every meal and snack has -- or should -- to be pure protein. A good combination of protein, fats and carbohydrates is important. "A handful of nuts is packed with protein, as well as good fats. Chickpeas are packed full of protein, too," Andrews said.